Leah Moss, currently a bartender at Superfine and Tooker Alley in Brooklyn, NY, has been crowned Miss Speed Rack Tri State Season 8. 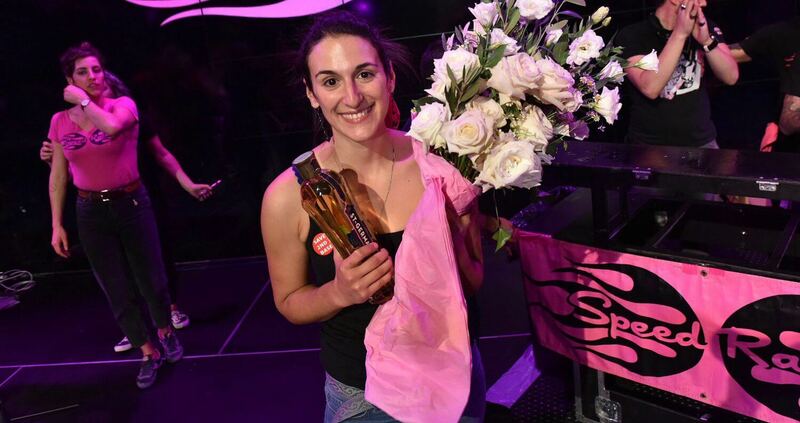 Leah is headed to Chicago to compete at the Speed Rack National finals in May, 2019, going head to head against the other regional winners from this season, each vying for the coveted title of Miss Speed Rack 2019. 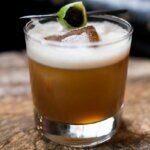 Speed Rack is an international cocktail competition featuring top female bartenders in key cocktail markets, putting them head to head in round-robin style timed and judged challenges. It is the first competition to highlight the up and coming generation of strong women in the spirits industry. 100% of proceeds from the events in each of the cities go to breast cancer education, prevention and research. 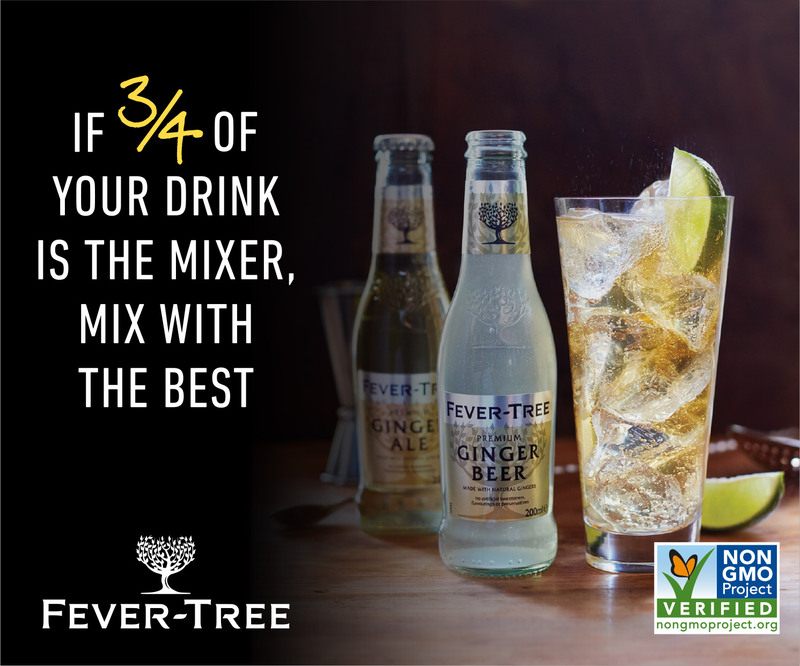 Speed Rack was created and produced by nationally acclaimed bartenders and industry ambassadors, Lynnette Marrero and Ivy Mix. 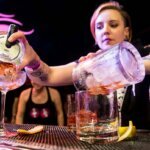 The first nationwide competition designed to highlight up-and-coming women in the cocktail industry, and give back to those impacted by breast cancer, Speed Rack taps top female bartenders in leading cocktail markets and puts them head-to-head in timed challenges. 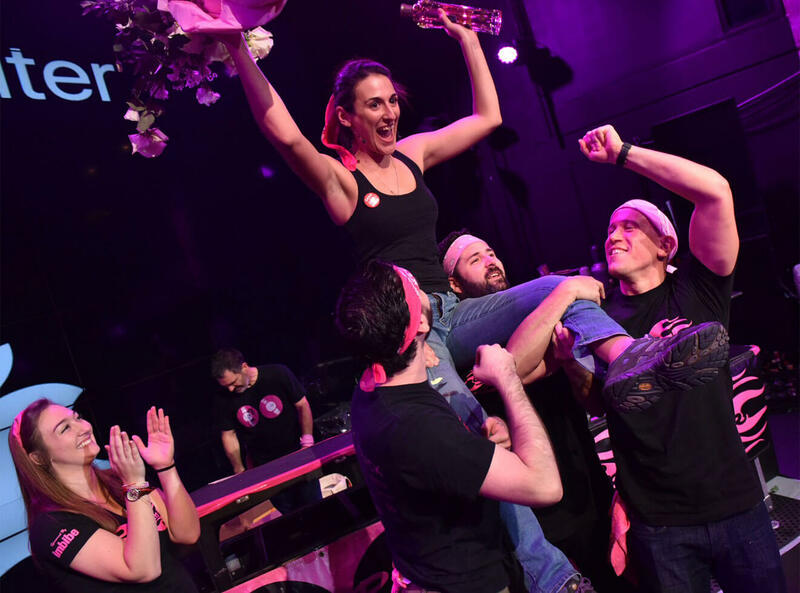 All for the purpose of raising funds for breast cancer charities, to date Speed Rack has raised more than $850,000 for charities supporting breast cancer research. For more information, visit Speed-Rack.com.